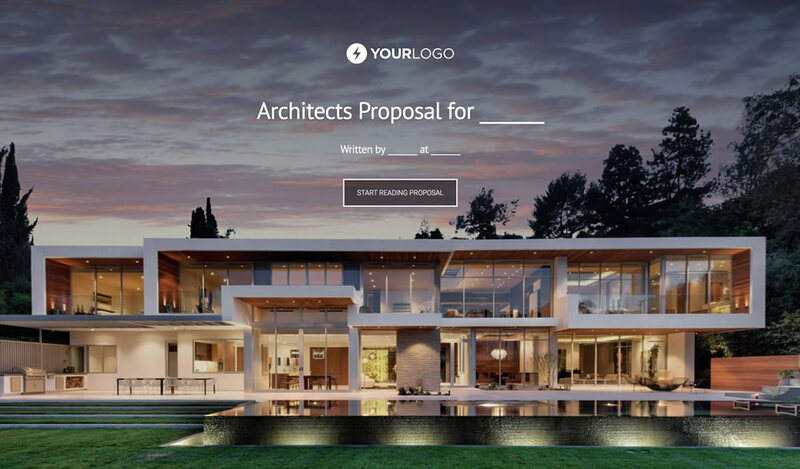 This proven proposal template won over $19,000,000 of business for our architect customers in 2018 alone. The text, images, colours, your logo - it's all 100% editable. The first thing your client sees is a beautifully designed cover, fit for a world class architect. If the cover doesn’t impress them it’s always going to be an uphill struggle from there. You can change the text, your logo and the background image if you like - this gets you started. Writing about what you do is hard. How much is too much? Will the client understand it? Completely valid questions and ones you don’t need to worry about now. 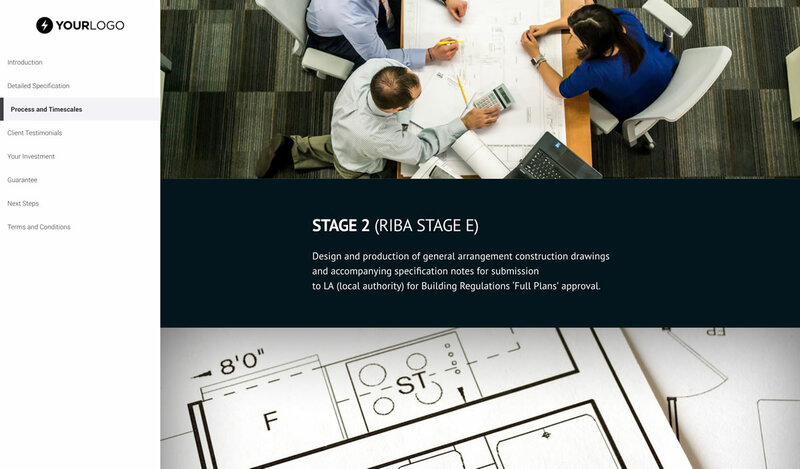 In this architecture proposal template, the page detailing the work you’re going to do is done, the structure is laid out. You just need to add a few client specifics when you use it. Like with this entire proposal, it’s all editable - the colours, the text, images, layout - everything. Explaining the architecture process can be difficult. You want to give enough detail but not so much it seems overwhelming. Fortunately, this has been battle tested and is the perfect amount of information. You can tweak it to suit your exact process. The number of architects that simply put examples of their work in their proposal templates is shocking. It’s not enough. 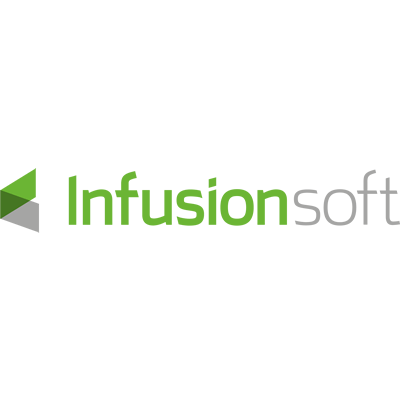 If you want to be taken seriously, you need to show that you understood the client’s issues and came up with a solution that was successful. 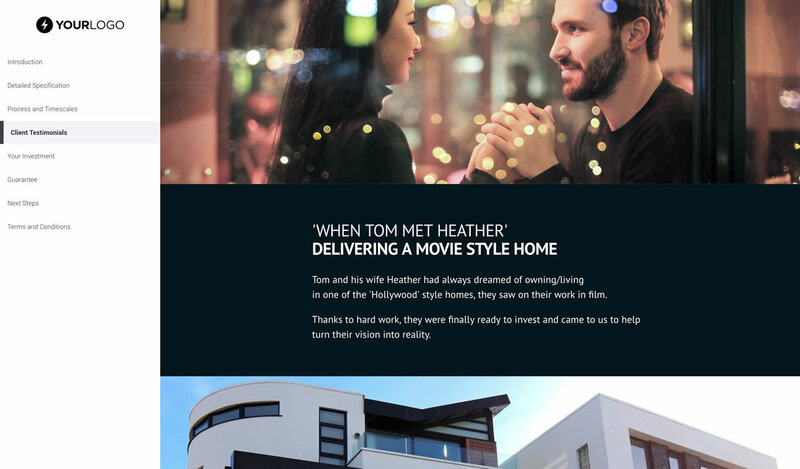 In this architecture proposal template, we’ve set out an example case study. All you need to do is replace our example with one of yours and use the structure we’ve used. "We made the switch to Better Proposals and I am so glad we did. 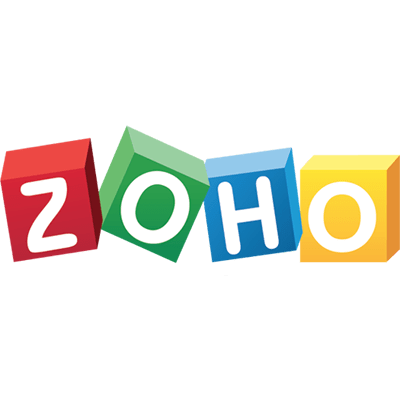 The app is easy to use, well designed and the support is great. I no longer procrastinate when writing proposals." Getting pricing right in the architecture industry is difficult. 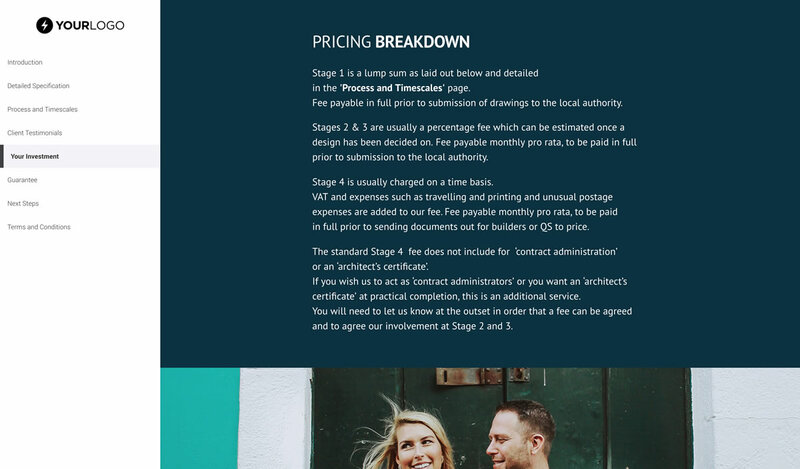 In this automatically calculated pricing table, all you do is put the numbers in, type a quick 1-line description of the service and the quote part of your proposal is done. If you want to charge per hour, sell in quantities or have optional up-sell products, you can do that too. One of the biggest reasons businesses don’t win work is they don’t give clear instructions on how to buy from them. 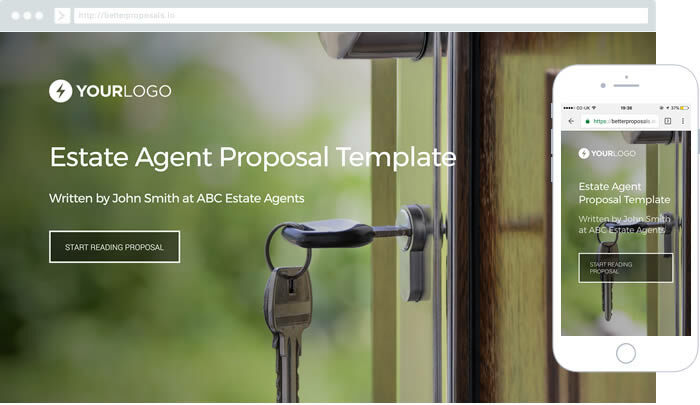 This proposal template comes with a ‘Next Steps’ page which you shouldn’t need to alter at all. 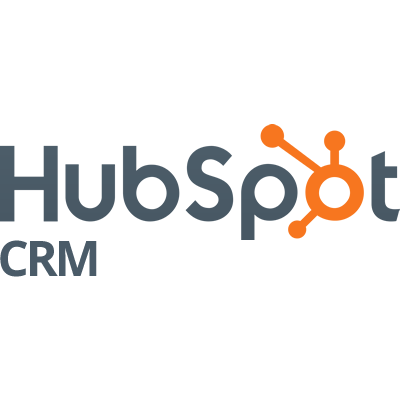 Simply detail the next steps your client will go through and ask them to sign digitally by typing their name and clicking Accept. All digital signatures are 100% legal and compliant. When your client signs, you can see your digital signature certificate in your Better Proposals account. Every service business needs a contract with their clients. The architecture industry is no exception. We’ve scoured the world for experts to lend their contracts they use in their businesses for you to use. We’re not legal professionals and don't play them on the internet but if you’re not using anything at all, this will likely be a great start - that said, get a legal professional to read it over. Getting paid - it’s the hardest thing to do in business. The sooner and the easier you can get that money in your account the better. 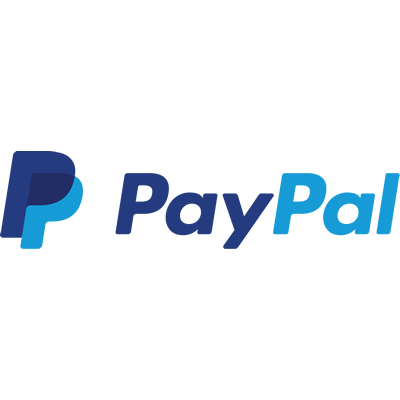 Using our integrations with Stripe, PayPal and GoCardless you can take payment from your client the moment they sign your proposal and then, if needed, start a subscription. Win more business without wasting hours writing and designing proposals. 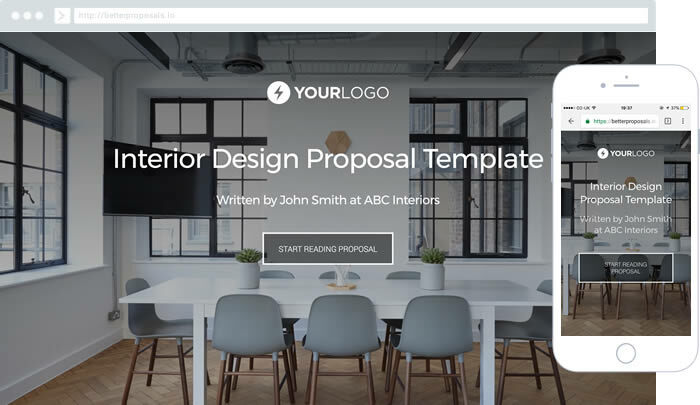 Save You Time The Automatic Designer makes it easy to create great-looking proposals in minutes. 100+ Beautiful Designs Over 100 beautiful templates that look perfect on desktop, tablet, and mobile devices. Clients Love It “Dress to impress” still applies online. 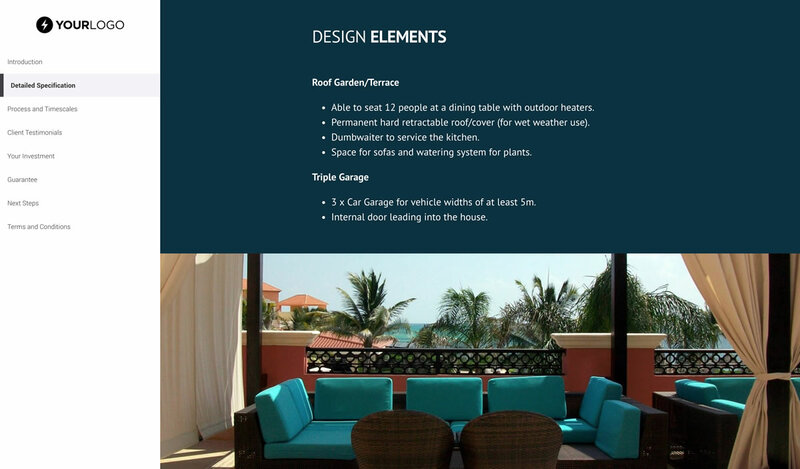 The seamless user interface will give your clients an experience they’ll remember. 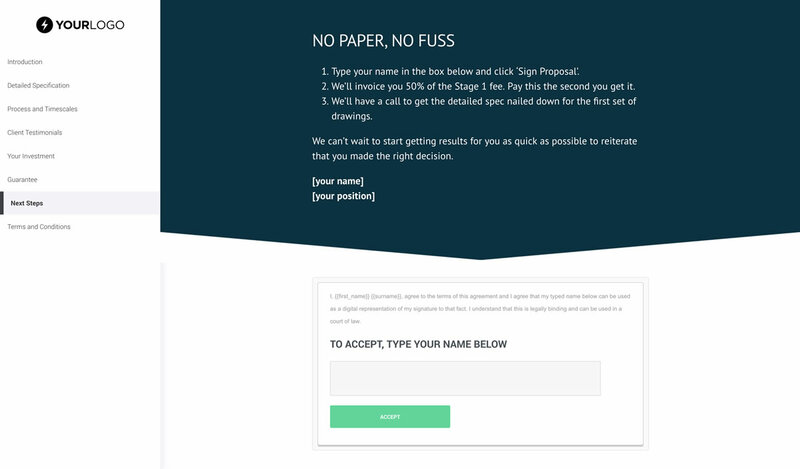 Instantly Close the Deal Your clients can immediately sign your proposal and pay your fee, all from the secure and encrypted web link you send them. Smarter Follow-Ups We’ll show you when your clients read your proposals, so you know exactly when to circle back and give them a nudge. 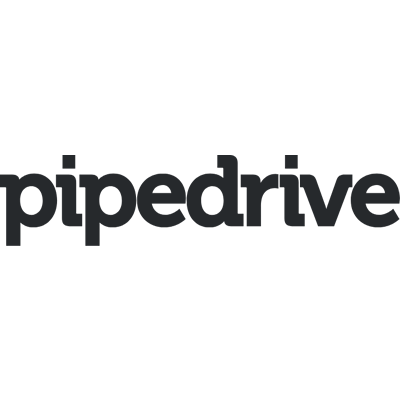 Manage Your Pipeline Reporting and tracking features let you see where each proposal is in the sales process, so you can track who’s ready to sign, who’s ready for a follow-up, and who needs a little more nurturing. 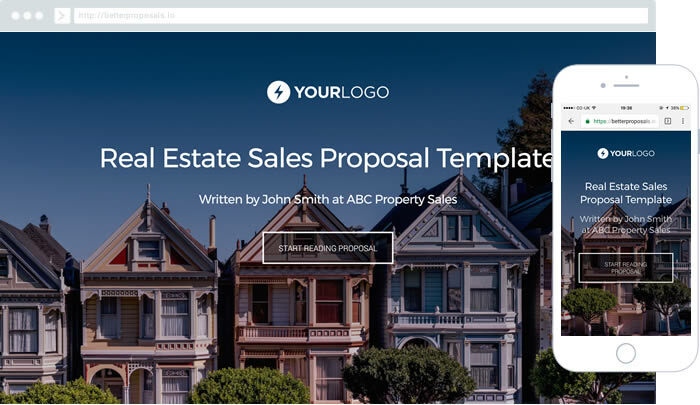 "Our time to write proposals went down and our conversion rate went up. Win win all round if you ask me." 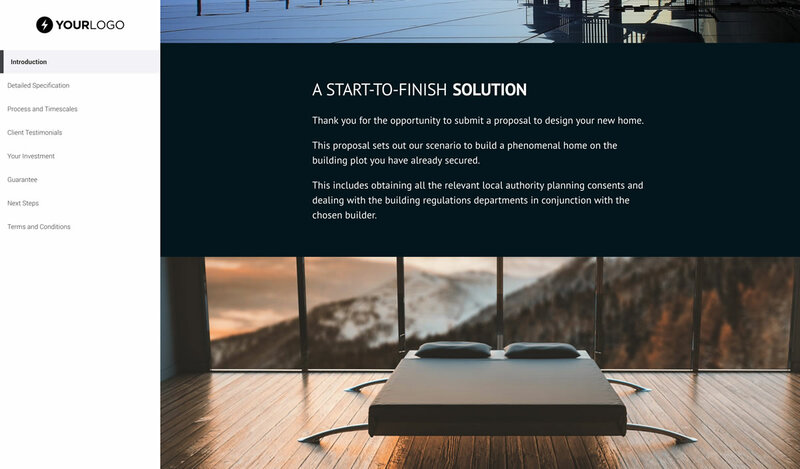 Interior Design Proposal Template Proposal template for the design advice of an interior designer. 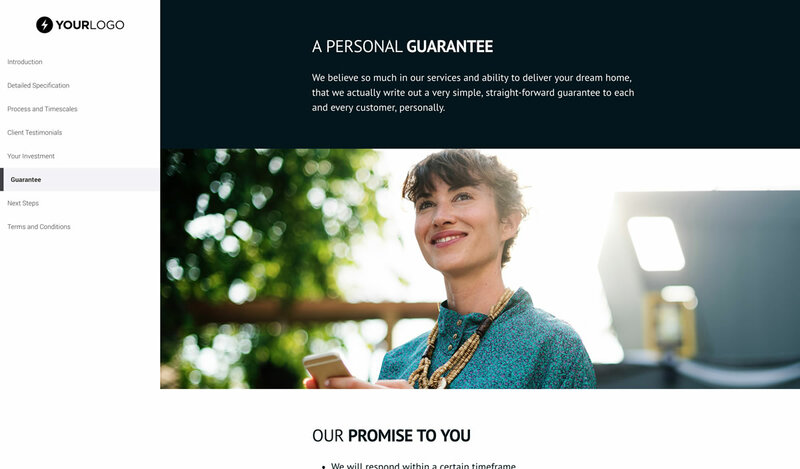 Estate Agent Proposal Template Proposal template for an Estate Agent trying to win clients. Real Estate Proposal Template Proposal template for a realtor trying to win clients. Live search your contacts and sync your proposals with your opportunities. 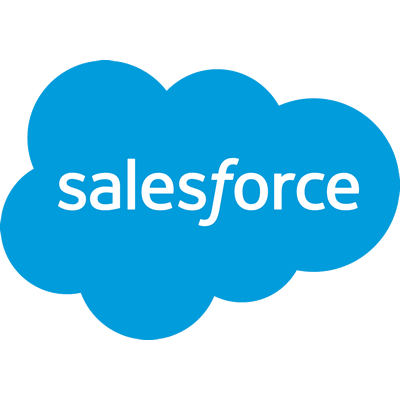 Connect Better Proposals with over 1200 other world class apps and services. Answer questions and handle objections while your prospect is reading your proposal. 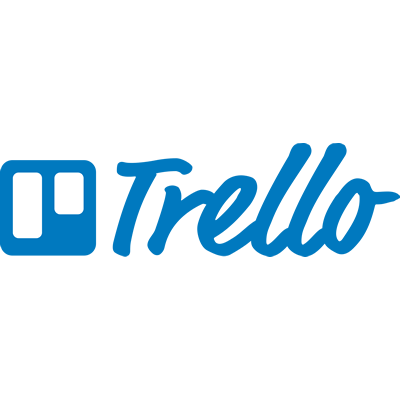 After signing, instantly create a new project in your project management tool. 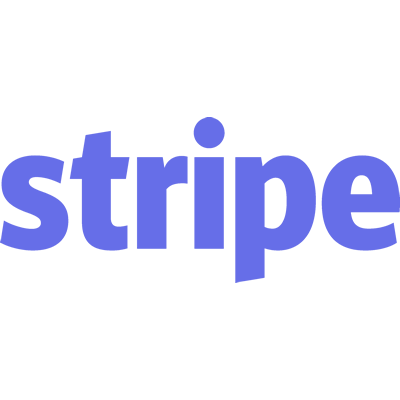 Get Paid Faster with Instant Payments Integrate your Stripe account to immediately take a payment after your client has signed. They say 'strike while the iron is hot'. 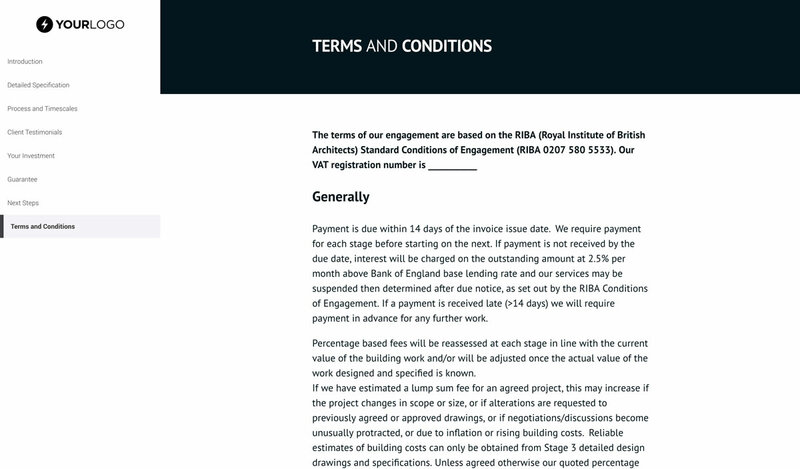 There's no better time to ask for the payment than seconds after they've signed your proposal. You don’t have a template for my industry! Not to worry - all of our templates can be quickly adapted to suit your needs. 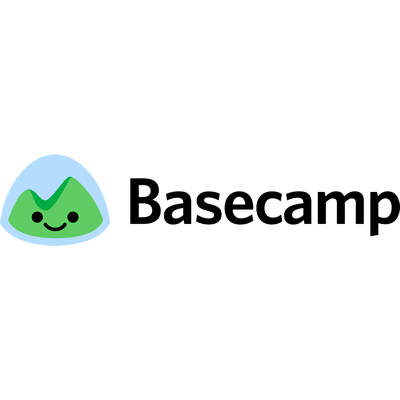 Many users also prefer to import their own templates, so whether you want something all your own or something fast & easy, there’s a template for you. Can I edit your templates? Yes, you can! Add, delete, or change sections as you see fit. Make a mistake? Just import the template from the Marketplace again and you’re good to go. Do you need my credit card number? Not for the free trial. We won’t ask you for any payment details until it’s time to purchase a plan. 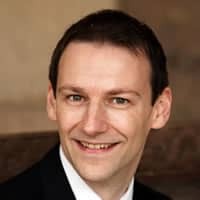 Are my proposals secure? Yes, absolutely. Better Proposals uses 256bit SSL security to protect your account. Your proposals are always private, and every proposal recipient is given their own unique encrypted link that can’t be intercepted or accessed by anyone else. 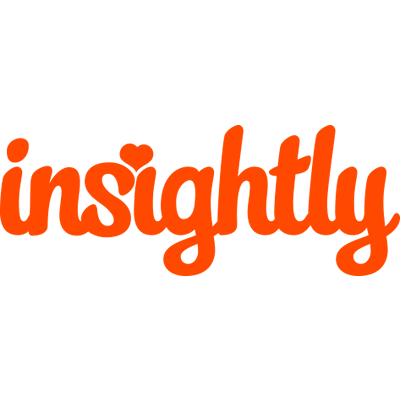 Will my clients see your logo? That’s up to you! 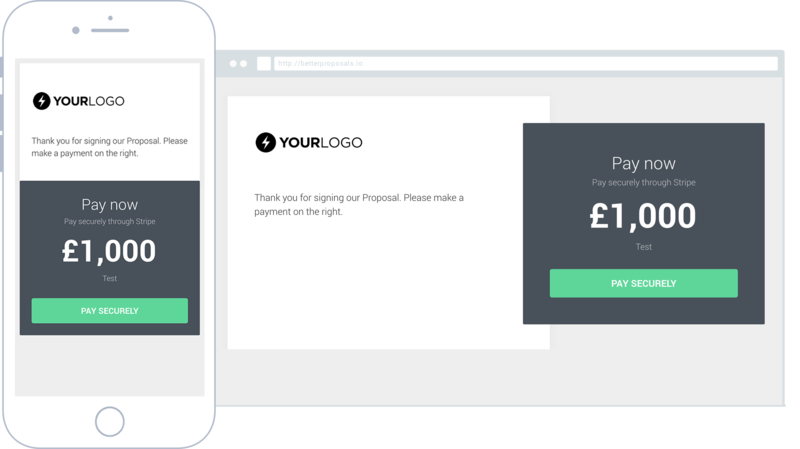 All monthly plans allow you to remove our branding and logo from your proposals, giving a clean, white-label feel. 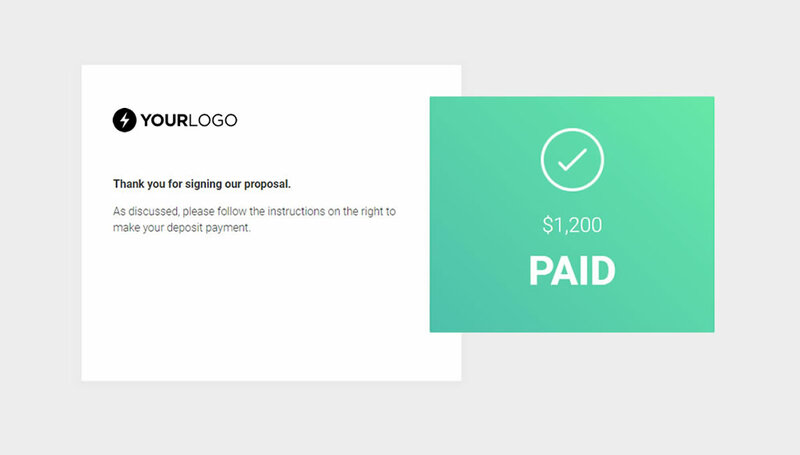 Or, you can keep our logo and branding active and earn a commission when recipients sign up for Better Proposals. Can I change my plan after purchase? Yes! Test out any of the plans above, and if it’s not working, you can upgrade or downgrade whenever you want, as often as you want. I’m not a designer. How do I make my proposal look presentable? Better Proposals handles font spacing, colour schemes, and design details by default. We’ll take care of the minor details so you can focus on landing the sale. Feeling stuck? Contact Support and we’ll help you along. What about custom plans? 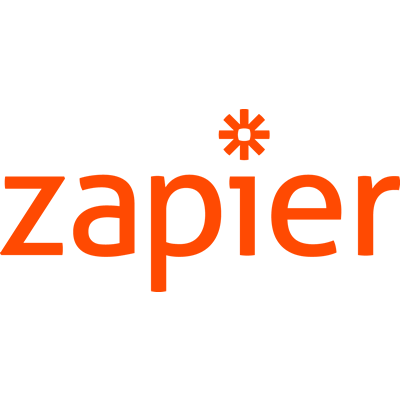 Enterprise users can send unlimited proposals and add extra users for just $19/mo. 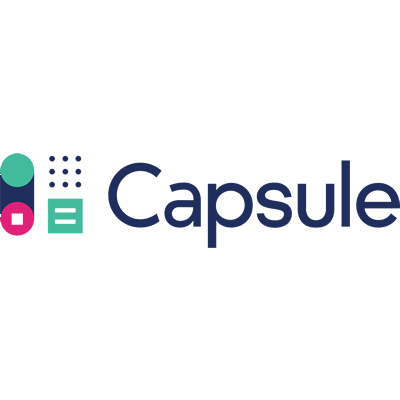 You can access training, template design services, and proposal copywriting services through our partners. Can you answer another question not listed here? Yes! We can answer questions in as little as 10 minutes during business hours. Contact us and we’ll get back to you shortly.